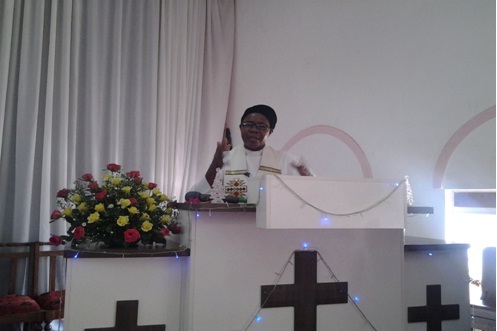 LUSAKA: EMMASDALE– Months of October 2013 through February 2014 saw the retirement of both ordained and lay church workers of the United Church of Zambia. 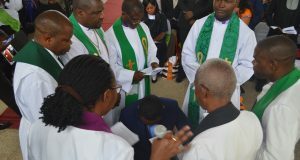 The Rev Jose Antonio former Lusaka Presbytery Bishop bade farewell from full-time ministry of the United Church of Zambia at Emmasdale Congregation in a service led by Eva. To grace the service as a Guest of Honour was Zambia’s First President Dr Kenneth David Kaunda. 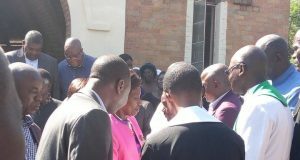 Among other notable dignitaries were the United Church of Zambia General Secretary Rev Peggy Kabonde-Mulambya, the Party President for New Generation, Dr Cosmo Mumba, Bishop Kipaila the former General Secretaries, Reverends Harris S. Silishebo and Rev Benson M. Chongo. The declaration of intent was made by the Presbytery Bishop Rev Rodwell Chomba. 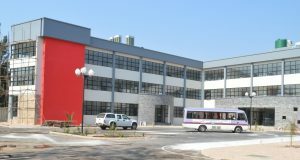 Rev Antonio was recruited and trained at the United Church of Zambia University College in 1976 and completed training in 1979. He began his ministry in 1980. 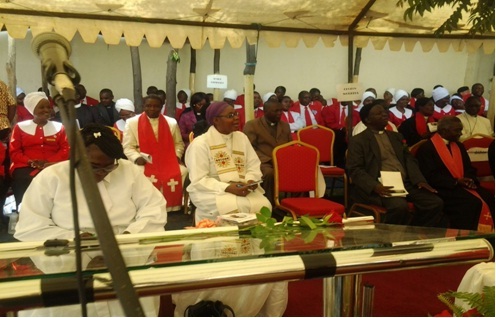 Before taking up the position of a Bishop, Rev Antonio served in various consistories within Lusaka including Chelston, St Pauls, and Lusaka Central consistories. He was then elected Lusaka Presbytery Bishop the position he held for two terms, and then he was stationed at Emmasdale congregation of Matero consistory where he has retired from. Also retired are Reverends Reuben Msimuko; Solomon Zulu; Mwape Chilekwa; Deaconess Mufunda and Rev Philip Chipota Muonga in Luapula Presbytery. As a matter of justice which the church is called upon to observe and exercise. 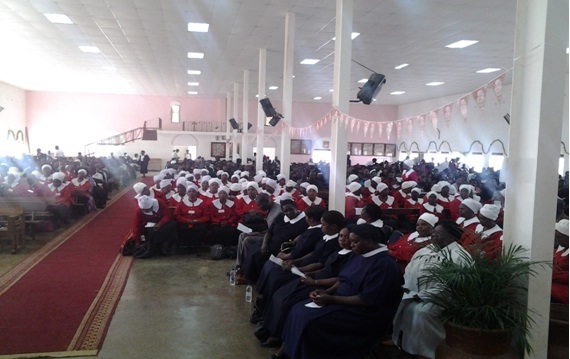 It is noted with sadness the imbalances that exist in the United Church of Zambia. Church workers serving in the same church, stationed to serve in a place decided by the church and an individual church worker are treated differently. 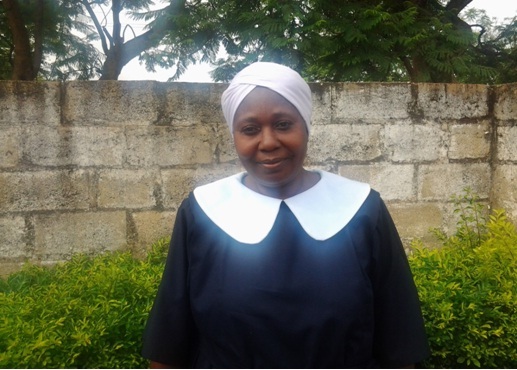 Some church workers in addition to the retirement package are sent off with immerse empowerment such as houses and cars while others only go with duvets and blankets. It is a situation where some ministers exit in silence while others with a bang; the sung heroes and the unsung heroes. The church is thus challenged to exercise impartiality if it is going to talk about issues of justice. Next: Zambians called to Celebrate 50 Years of neither Jew nor Greek, Slave nor Free, Male nor Female, but all one in Christ Jesus.